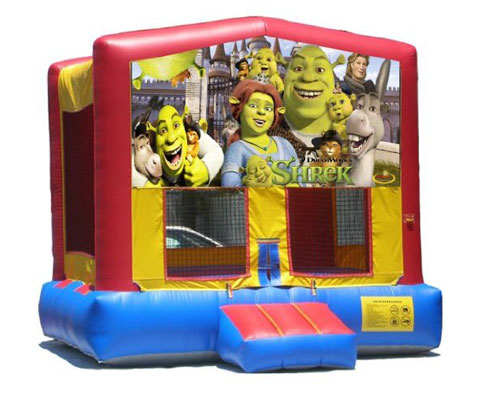 Description: Get all your Shrek fans together because this party is going to rock. 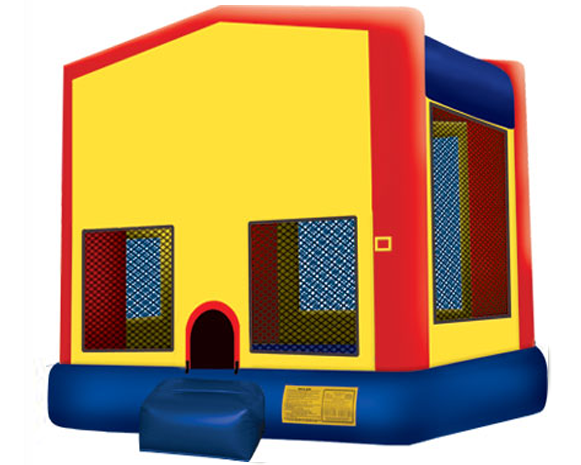 The Shrek Bounce House rental is 200 sq ft. of great bouncing fun. 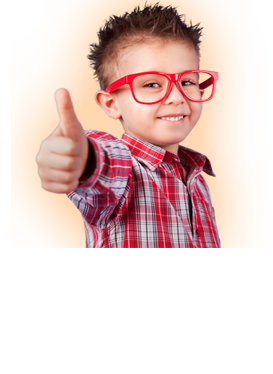 There's a large colorful graphic banner right over the entrance to greet all your friends.